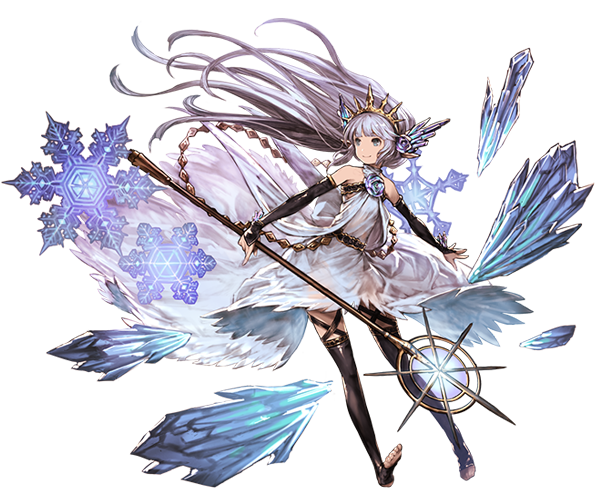 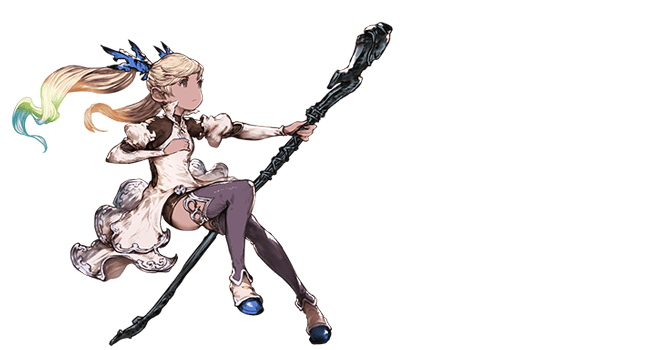 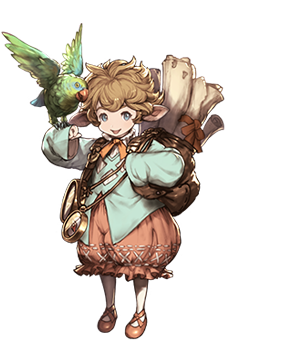 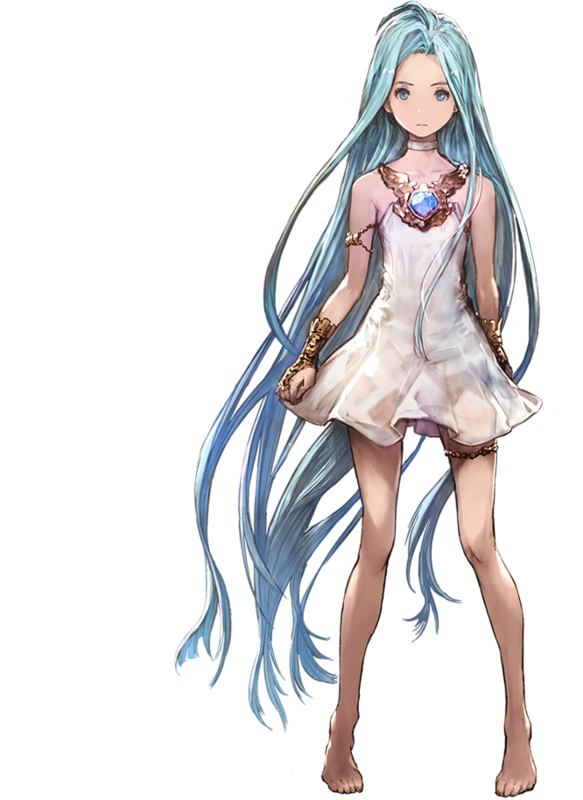 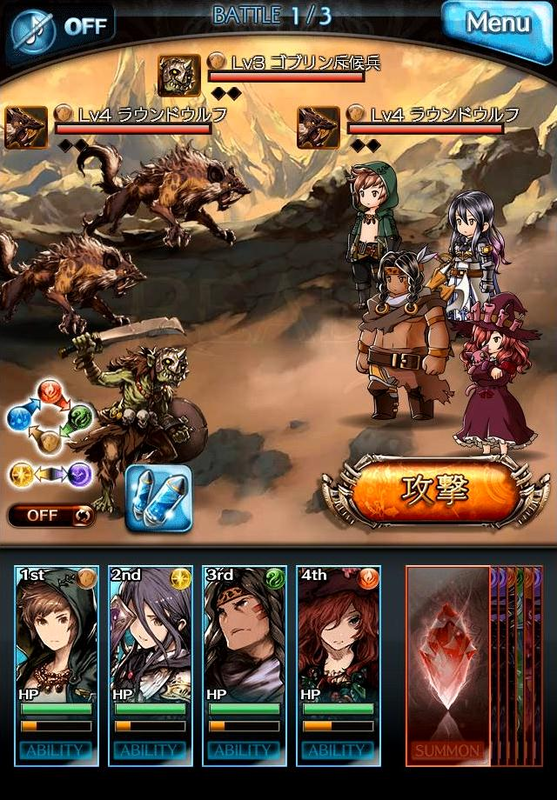 Granblue Fantasy is a new Japanese mobile RPG from Cygames that features music by Nobuo Uematsu and character artwork by Hideo Minaba. 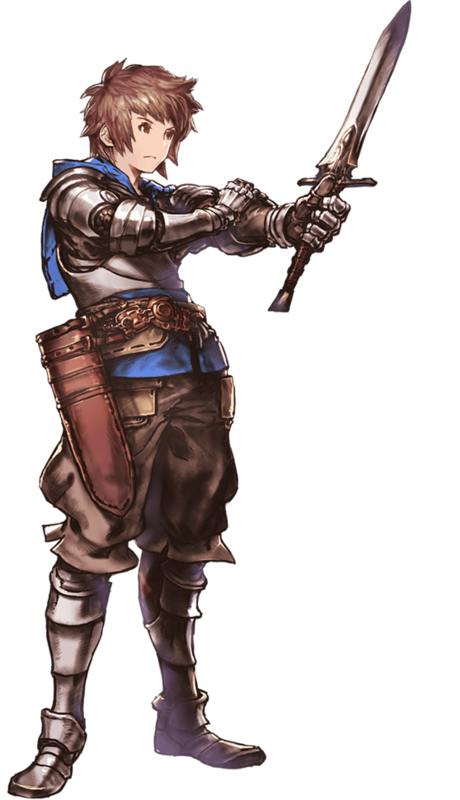 Both creators are well known for their contributions to the Final Fantasy franchise. 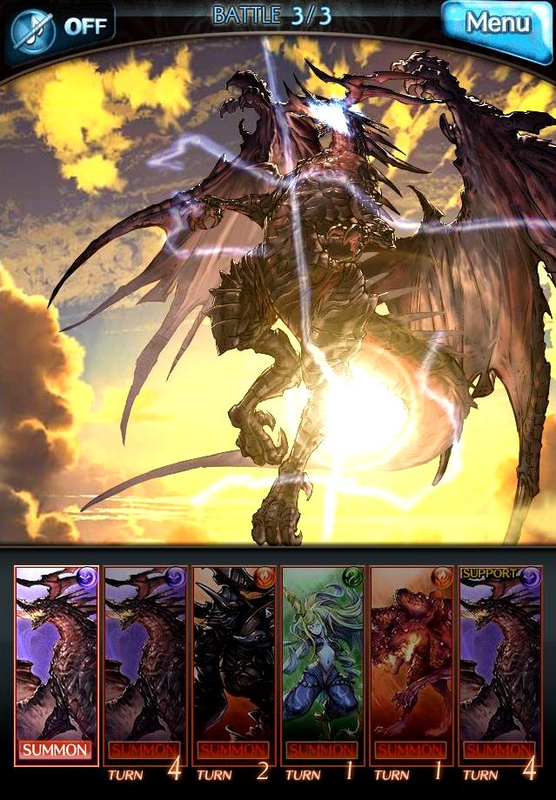 The game will have a turn-based combat system that features a command system and the summoning of beasts to aid you. 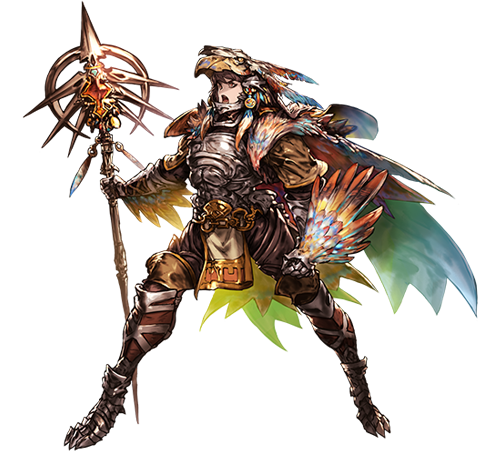 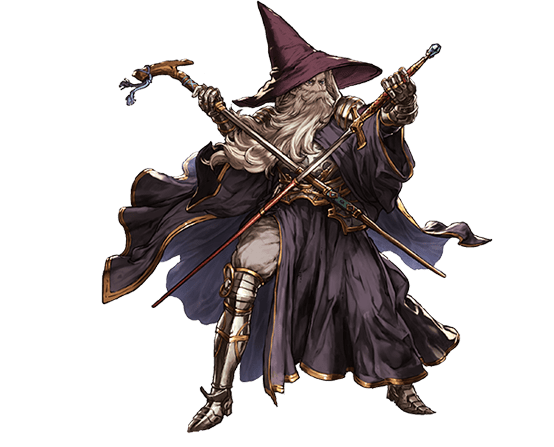 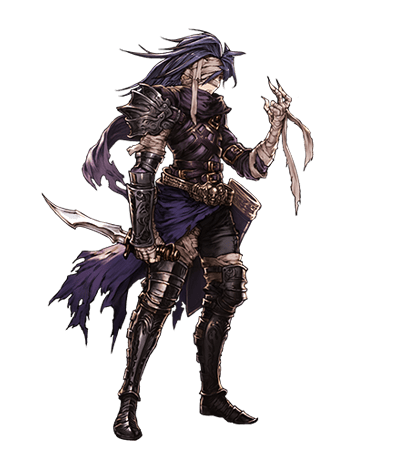 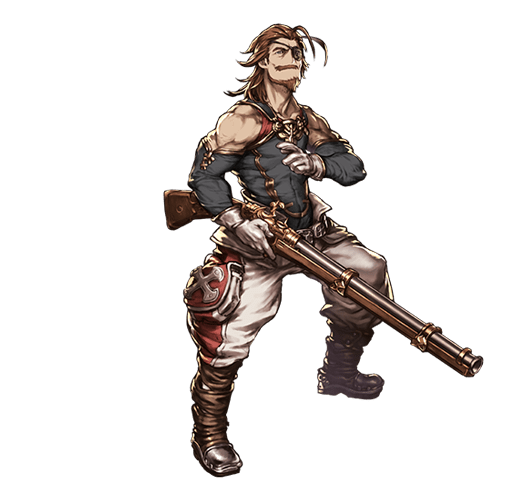 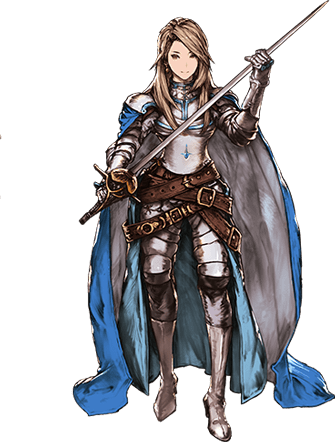 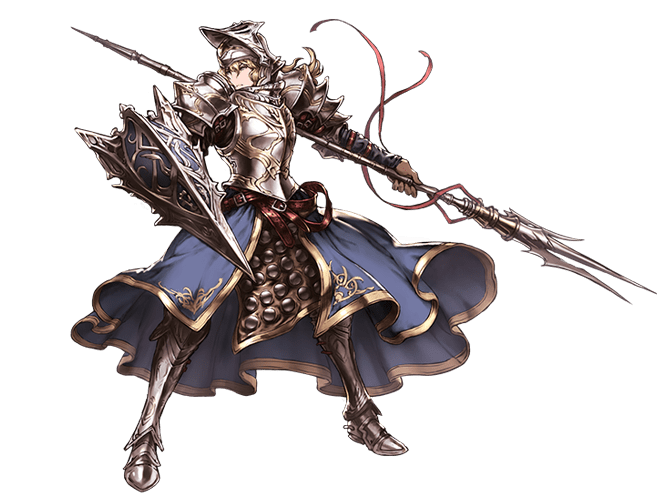 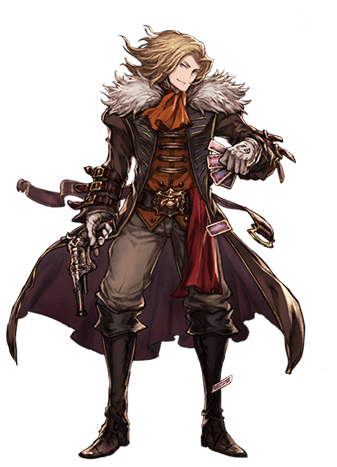 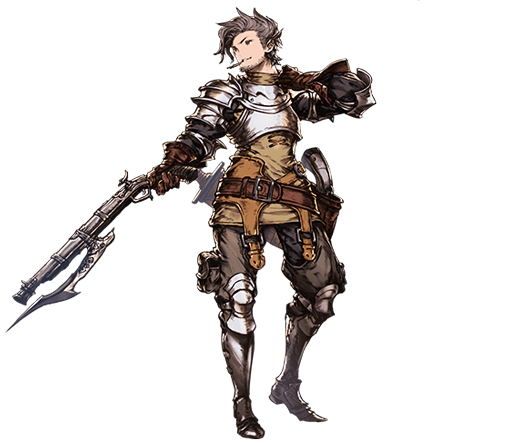 Uematsu’s compositions for Granblue Fantasy feature a strong theme of Irish folk music, relying on instruments such as the acoustic guitar and fiddles to round out the sound. 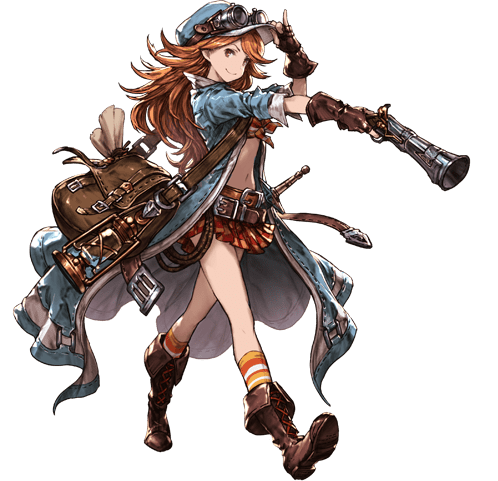 Check out this fantastic trailer to experience the atmosphere of Granblue Fantasy for yourself. 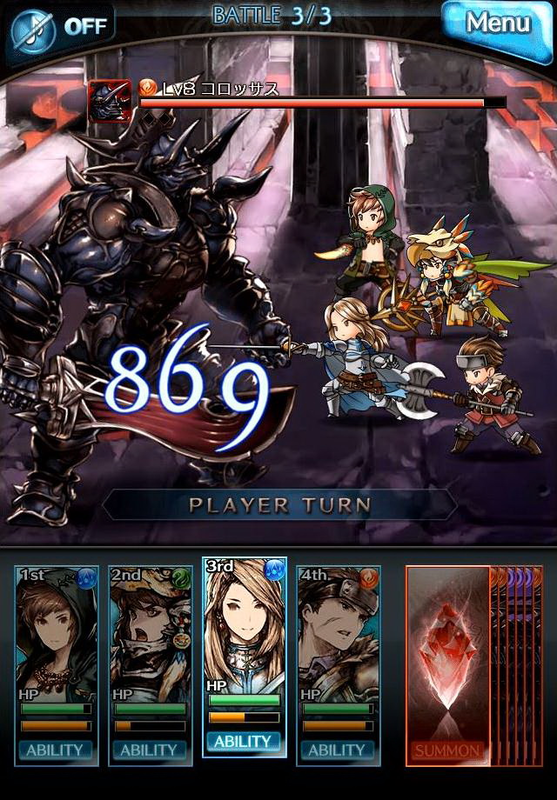 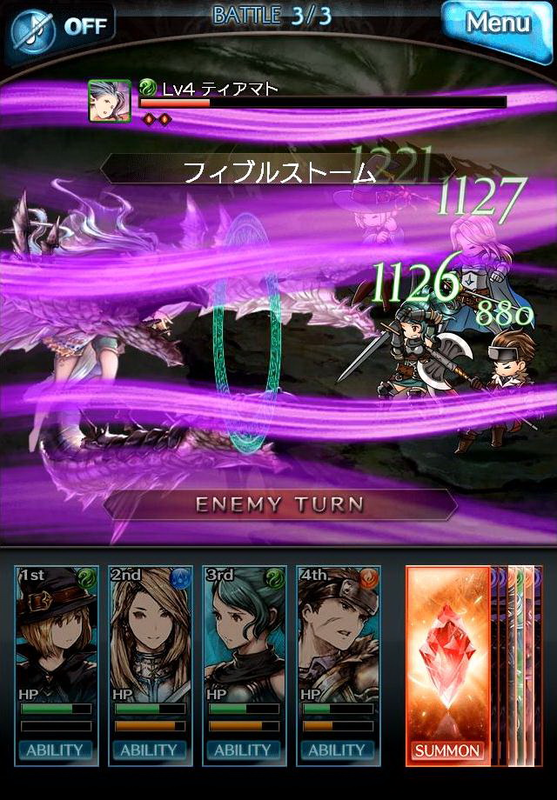 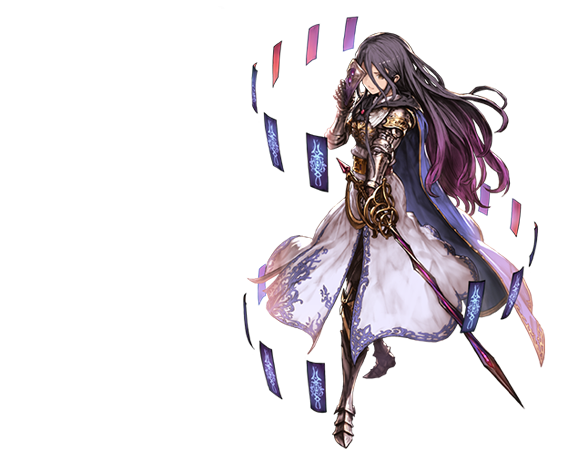 Cygames has stated that Granblue Fantasy is of “blockbuster” scale for a mobile title and that they will be pushing the limits of mobile gaming. 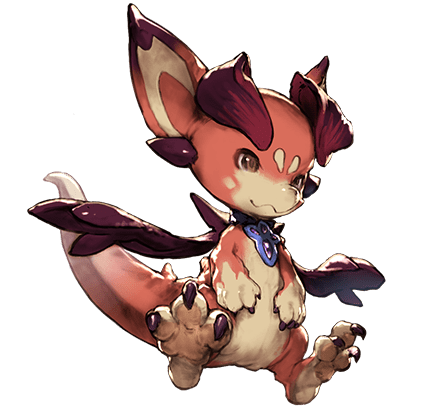 There is currently no mention of releasing the game outside of Japan.